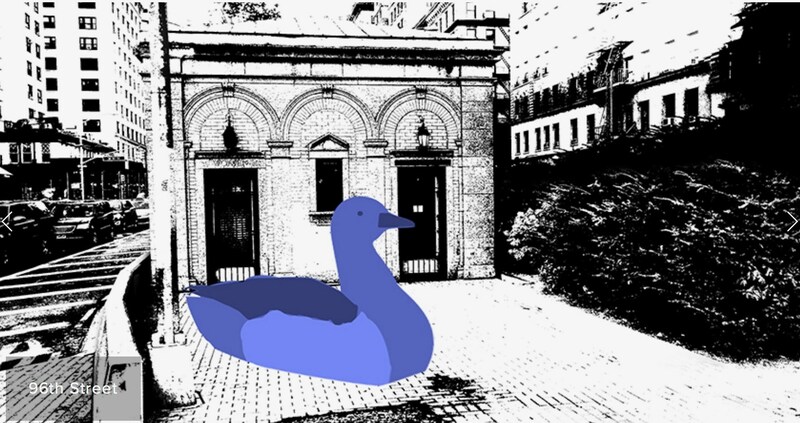 The National Audubon Society, Gitler &___ , NYC Audubon and the Broadway Mall Association have a very special installation scheduled for April, 2019. The Project Kicked-Off with a Party on January 11th at The American Academy of Arts & Letters. Here is a sneak-peek of what we might expect to see along the Broadway Malls from 67th Street to 168th Street, and the Kickstarter Campaign that will make this happen. 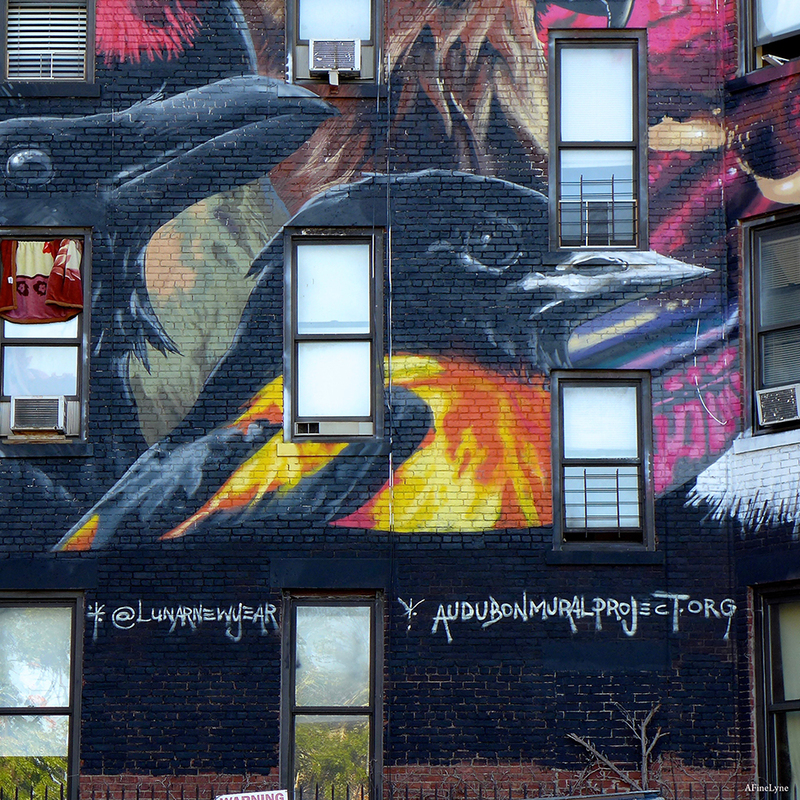 A few years ago, the National Audubon Society and Gitler & __ Gallery collaborated to create The Audubon Mural Project. The project was inspired by the legacy of the American bird artist and ornithologist, John James Audubon, and the specific birds threatened by a warming climate. The gates were painted by local artists on the pull-down gates of local businesses from 133rd Street to 165th Street. 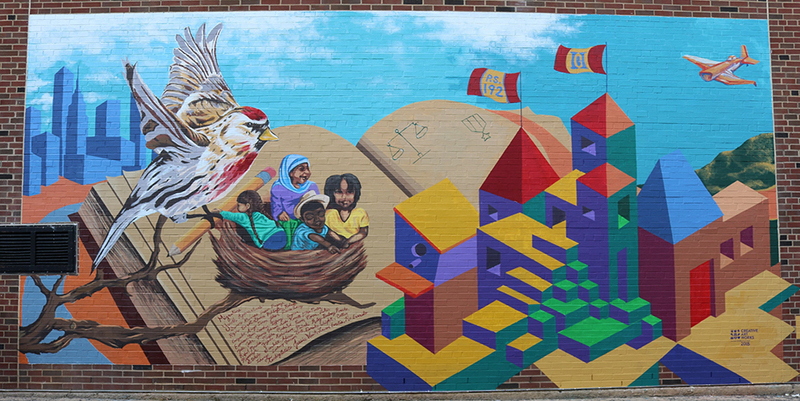 We were able to capture some of the images (below), and were inspired to re-post when we came across a Google Map of all of the gates in The Audubon Mural Project.